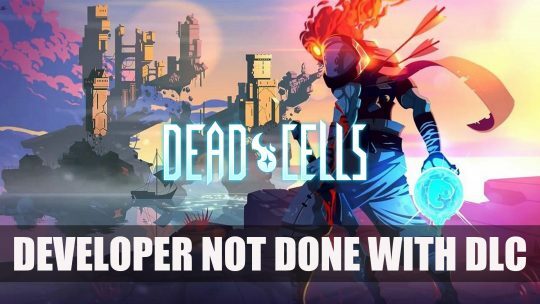 Developer of Dead Cells is not done when it comes to more content, more details here! 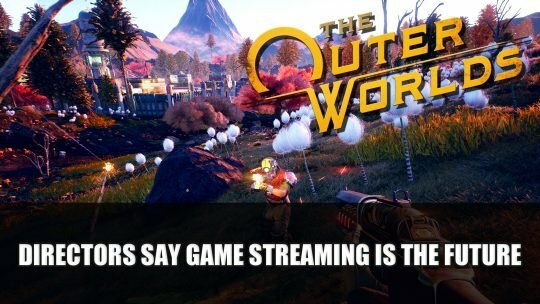 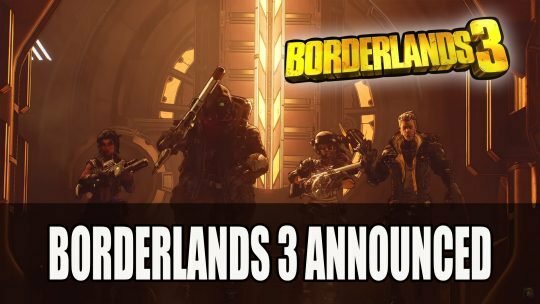 Gearbox finally confirms Borderlands 3 is on its way with a new trailer shown at PAX East 2019, watch it here! 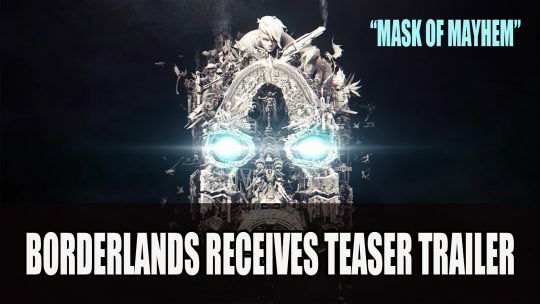 Latest teaser trailer from Gearbox shows some Borderlands characters running up to their PAX East panel, hidden shift key also found more details here! 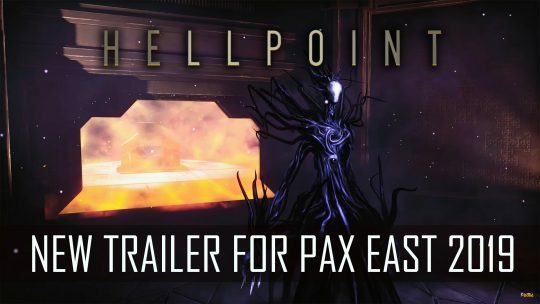 Hellpoint the action RPG gets a new trailer for PAX East 2019 showing more sci-fi horrors, more details here!